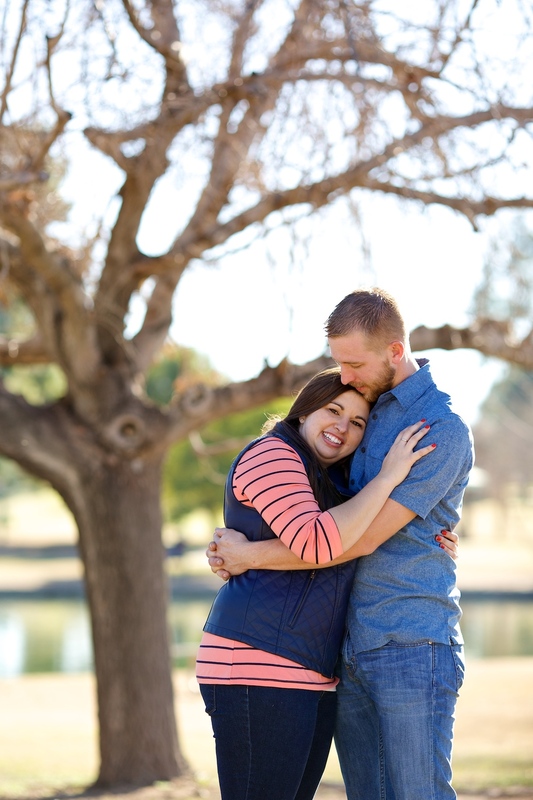 Here's some of my very favorites from their engagement session! If you liked these pictures, you should connect with me on Facebook and subscribe to this blog via email! Receive new blog posts via email! As a side, I am currently doing a mini-series featuring some of the best locations in Phoenix for Engagement Sessions (if you're just joining me, you can catch Part I and Part II). I absolutely love shooting at Heritage Square and plan to feature this location in one of the future posts! If you recently got engaged, this mini-series should help you pick a great location in Phoenix to get your engagement photos done. So feel free to subscribe to this blog via email at the end of this post! Let's stay in touch on Facebook! You can also subscribe to this blog via email! It's completely optional. But you'll love it!